Hours after Priyanka Gandhi Vadra was appointed as Congress general secretary for Uttar Pradesh East on Wednesday, the BJP attacked Rahul Gandhi, saying the party president has opted for a “family alliance”, after facing “rejection” from various parties of the proposed Mahagathbandhan. The BJP said that Priyanka Vadra’s formal entry into the Congress is an admission by the party that Rahul Gandhi has “failed” in providing leadership. “The Congress has basically publicly announced that Rahul Gandhi has failed and needs crutches from within the family. 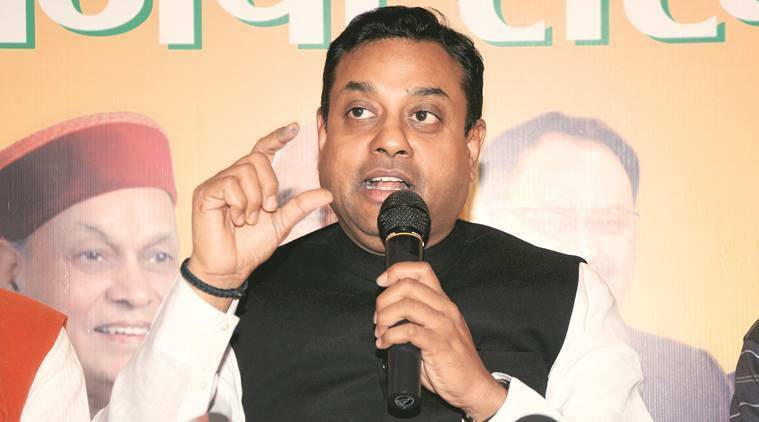 Because of his rejection by grand alliance parties, he has opted for a family alliance,” BJP spokesperson Sambit Patra said. He said it was natural that the opposition party had to “coronate” somebody from within the family and added that Prime Minister Narendra Modi has projected the Lok Sabha elections as a battle between “naamdar” (dynasts) and “kaamdar” (those who have worked). The BJP leader said that the new India is asking the question, that who will be the next leader in the Congress as he referred to its succession line from Jawaharlal Nehru to Indira Gandhi followed by Rajiv Gandhi, Sonia Gandhi and Rahul Gandhi. “All appointments are from one family. And this is the fundamental difference between the Congress and the BJP. In the Congress, the family is party. In the BJP, the party is family,” Patra said, taking a dig at the opposition party.